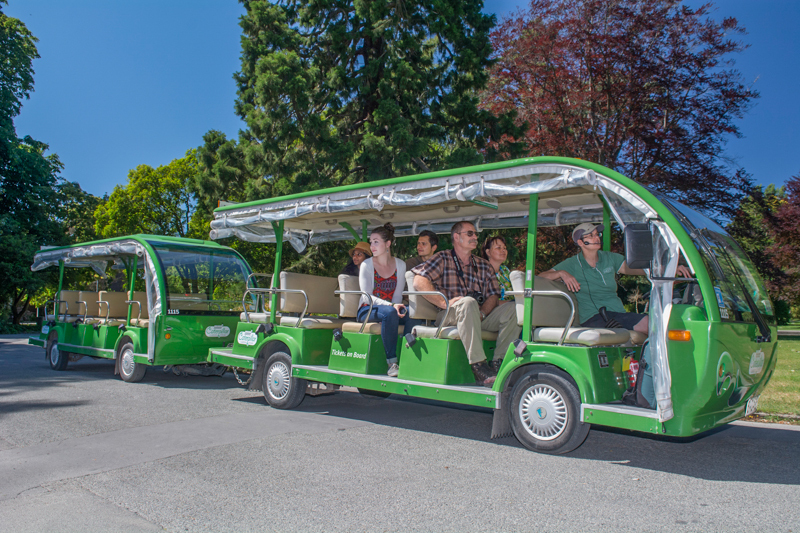 Welcome Aboard the Botanic Gardens Tour. 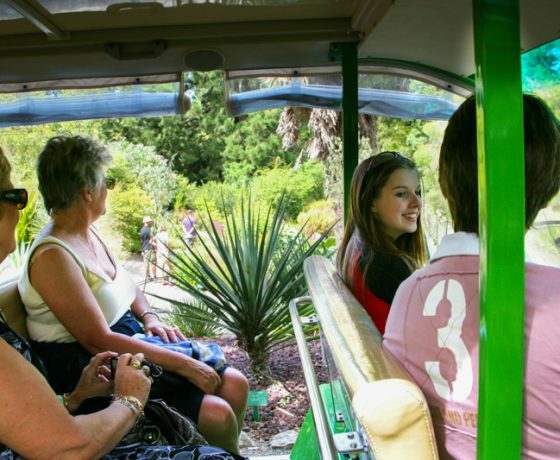 Experience the natural beauty of the Christchurch Botanic Gardens on board our electric powered vehicles. 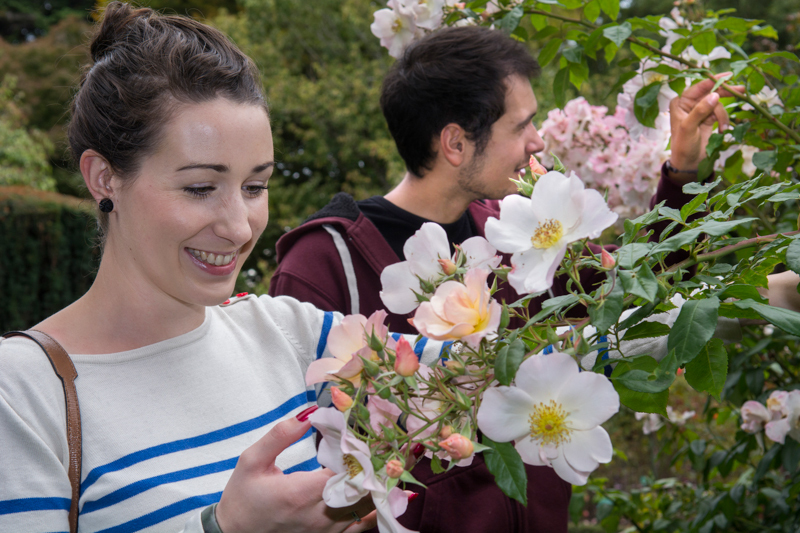 See the finest range of exotic and indigenous plants to be found anywhere in NZ and learn about the history of this treasured central city oasis. 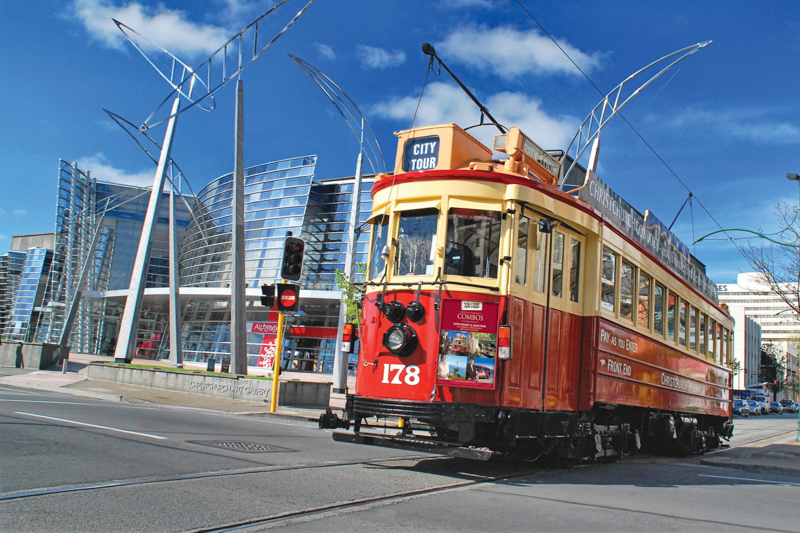 Stay on board for a full circuit which takes an hour, or get on or off at any of the stops along the way. 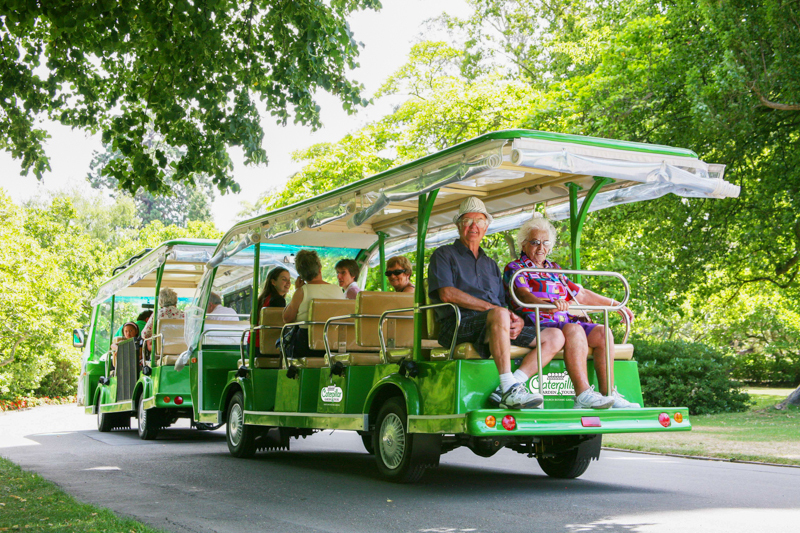 The Tour departs every 30 minutes from outside the Museum or Gardens kiosk. 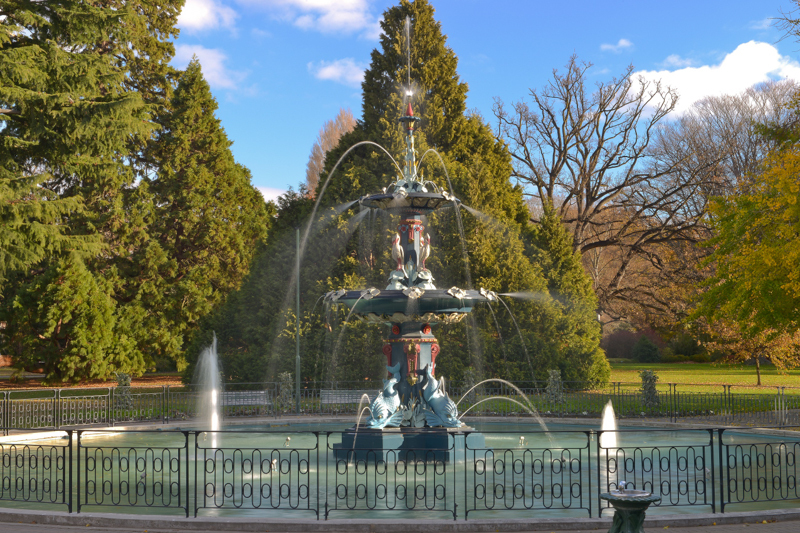 A visit to Christchurch is not complete until you visit the historic Botanic Gardens. 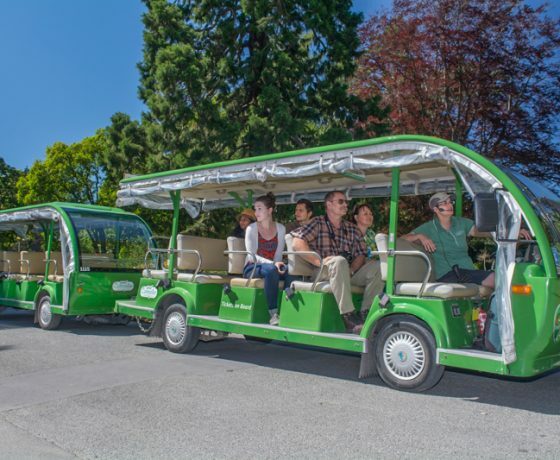 Climb aboard one of our all-weather electric vehicles and tour in comfort. 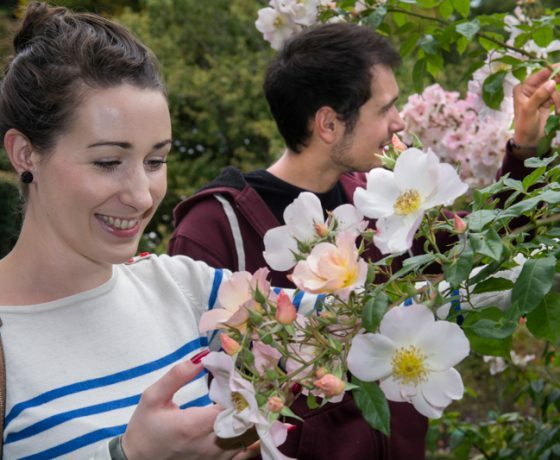 The Christchurch Botanic Gardens Tour is an affordable activity for nature enthusiasts of all ages, allowing you to view some of the best examples of native and exotic flora in New Zealand. 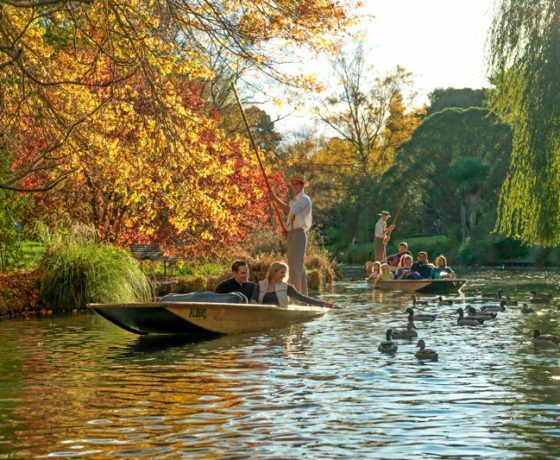 Explore one of the world’s most historic Botanic Gardens. Our tour guides really know their stuff and can answer all sorts of questions. Which trees are best for making bows and arrows? Can corks be made from trees? 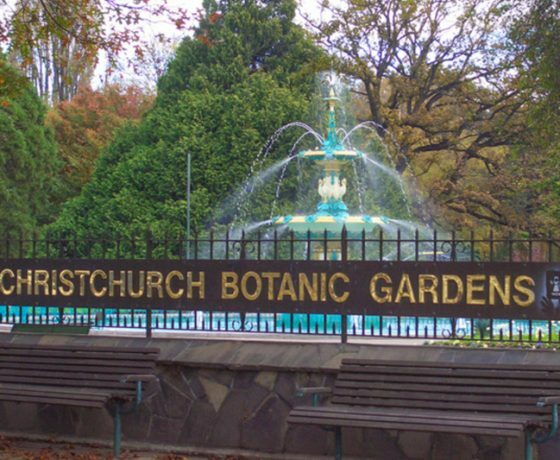 Do bananas grow in Christchurch? 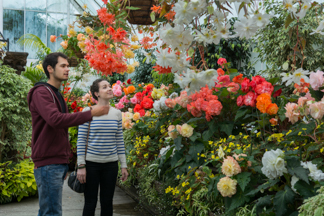 Leaves entwine and flowers flourish in the steamy tropical heat of the conservatories. Compare the sub-Antarctic daisies, tough enough to survive wind and sleet. 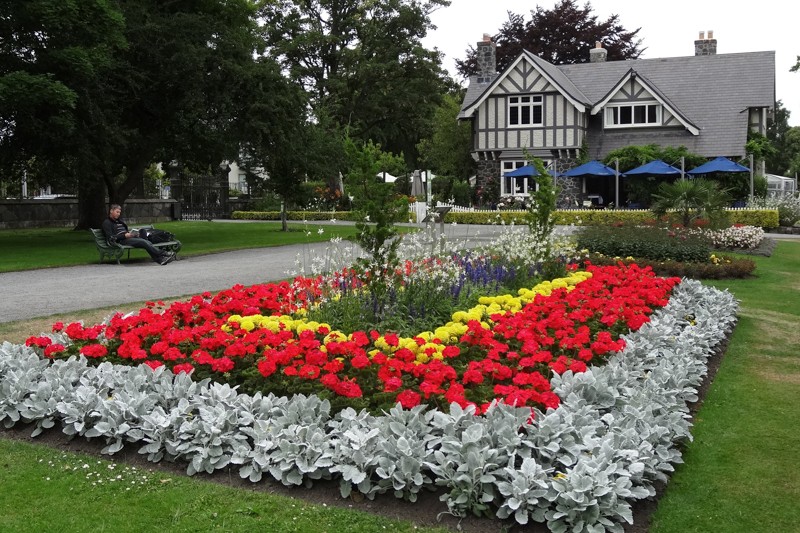 Appreciate the outdoor circular Rose Garden containing 150 different varieties. 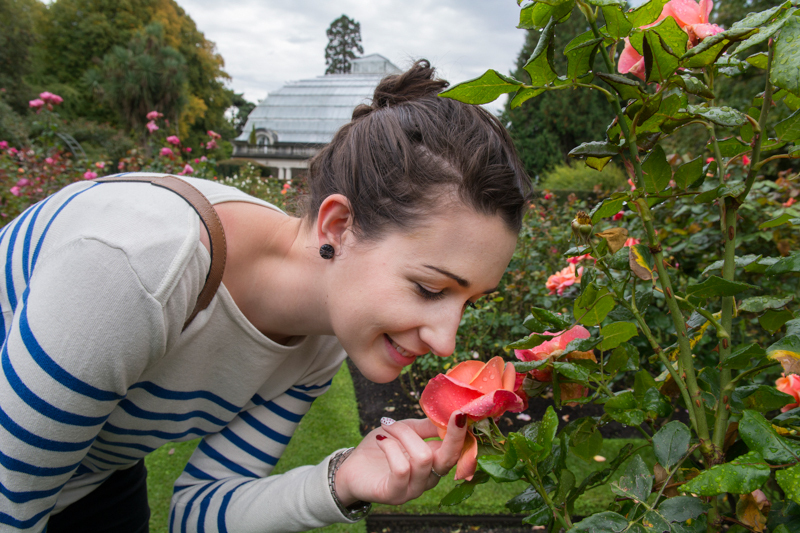 Crush a leaf and smell each herb in the Fragrance Garden. 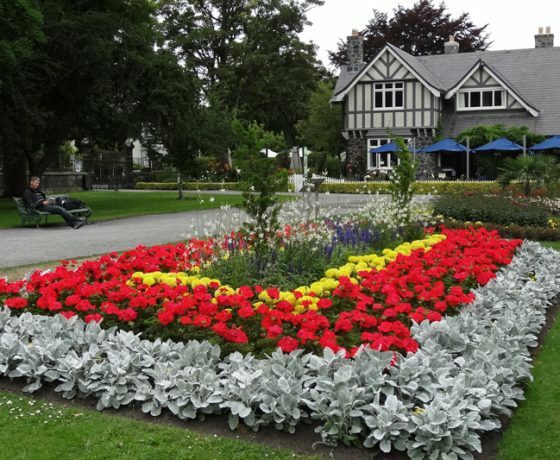 See New Zealand’s only World Peace Bell. 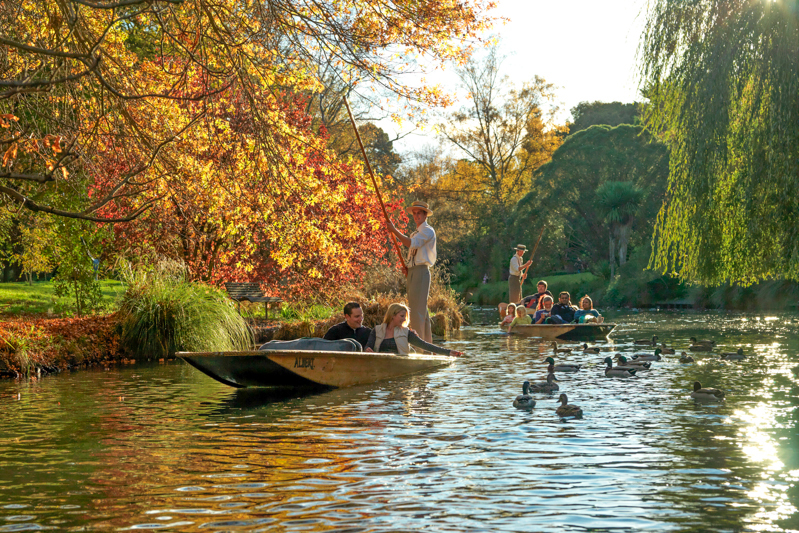 A great family activity any season of the year: enjoy the world-famous Botanic Gardens of Christchurch. 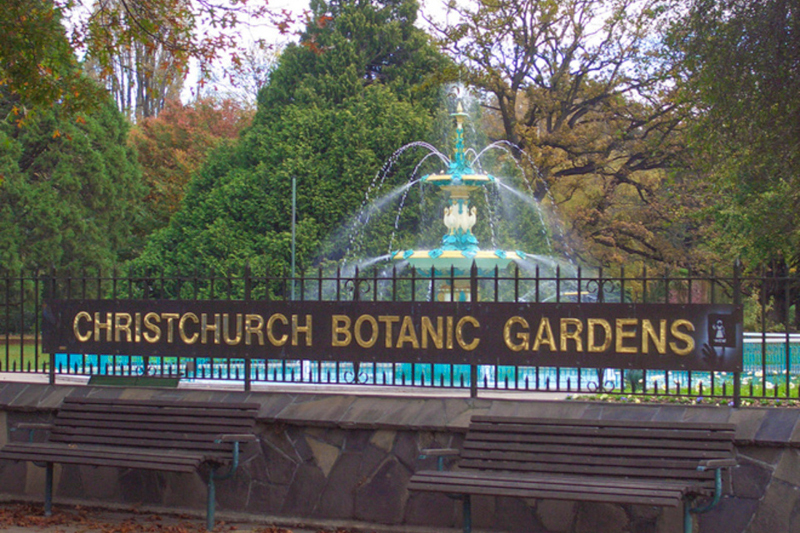 Departs From: The Canterbury Museum entrance of the Botanic Gardens. 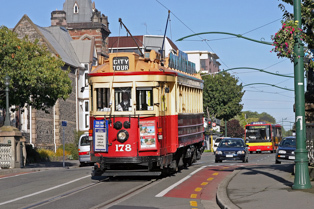 The City Tour by Christchurch Tram is the perfect way to experience the changing face of Christchurch City. 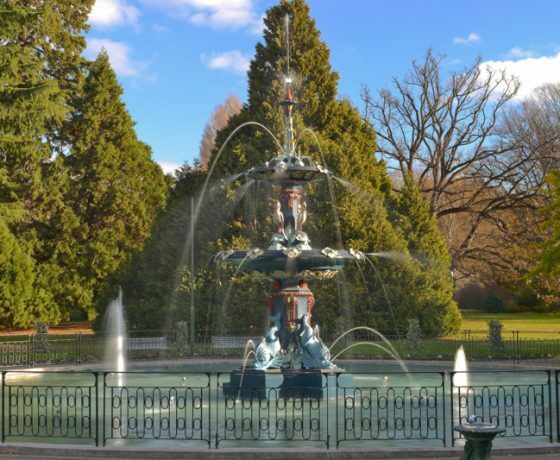 The journey takes approximately 50 minutes and includes seventeen stops, allowing you to visit inner city attractions such as New Regent Street, Cathedral Junction, Art Gallery, Arts Centre, Canterbury Museum and Botanical Gardens. 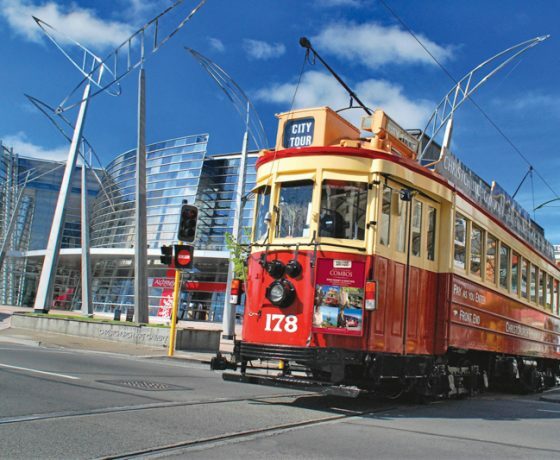 Tram drivers provide a live and comprehensive commentary. 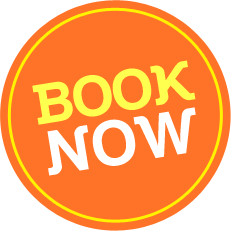 A ticket lasts all day and customers can get off and on as they please. 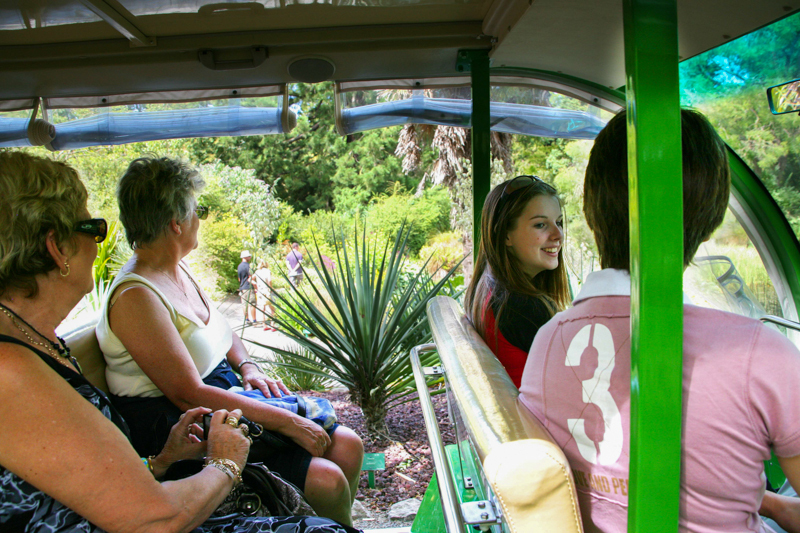 Experience the natural beauty of the Christchurch Botanic Gardens on board our electric & solar powered vehicles. 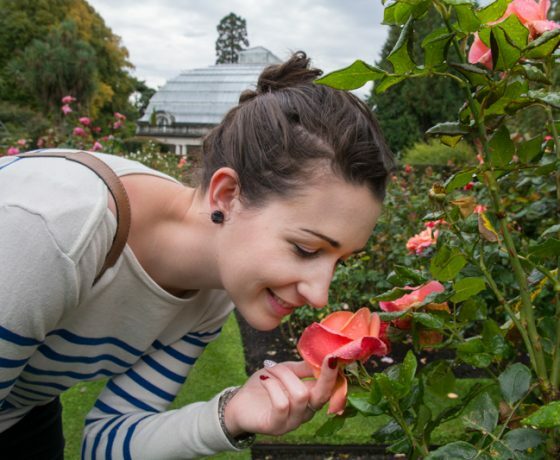 See the finest range of exotic and indigenous plants to be found anywhere in NZ and learn about the history of this treasured central city oasis. 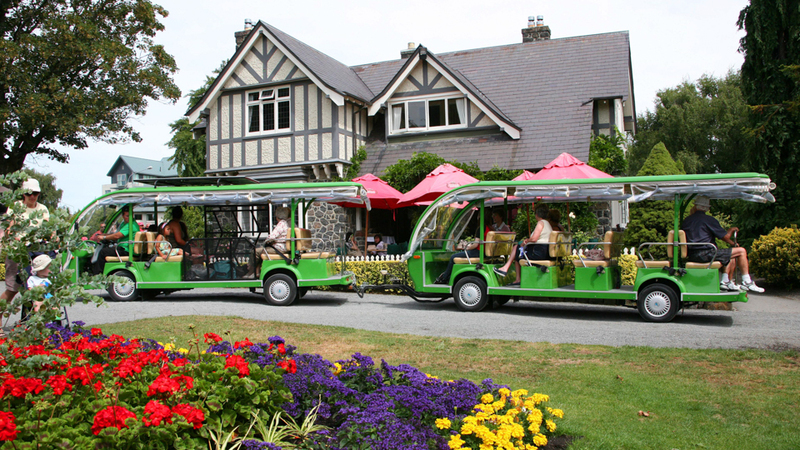 The Ultimate Four Christchurch Sightseeing Experience’s. 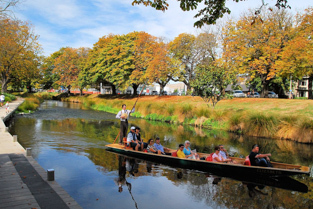 Punting on the beautiful Avon River is an iconic Christchurch attraction not to be missed. 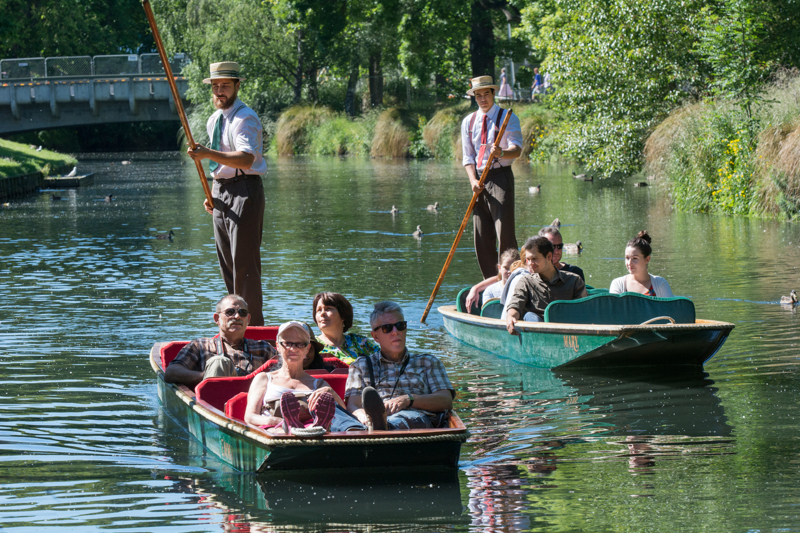 Each Punting tour is 30 minutes duration with informative commentary, and you are returned to your point of departure.Board your classic Punt at the historic Antigua Boat Sheds landing. 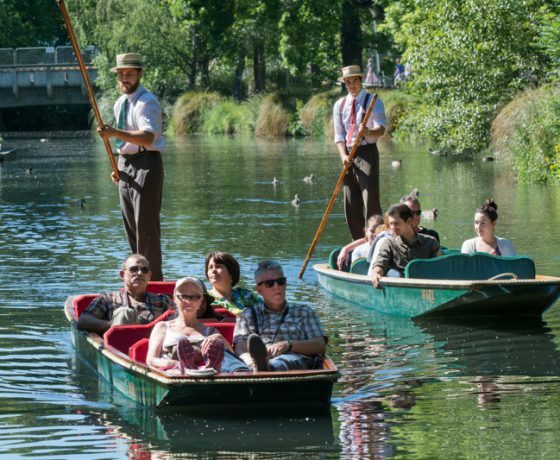 Your Edwardian-dressed Punter will guide you quietly past trailing willows, woodlands and leafy banks as you take in the sights. 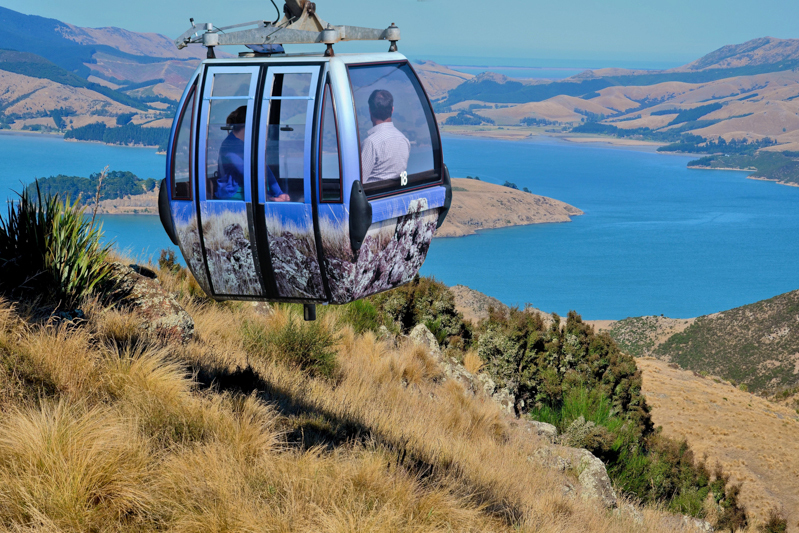 Take a ride on the Christchurch Gondola and enjoy spectacular 360 degree views across the Plains, Alps, Christchurch City and Harbour. Experience the Time Tunnel, the “Shop at the Top” or the Red Rock Café. 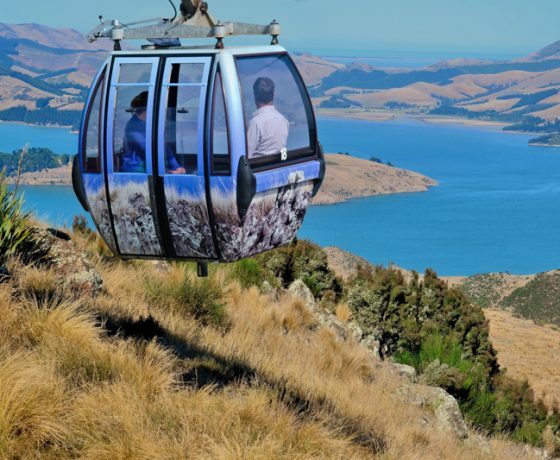 Use the Gondola to access the many walking or biking tracks available. Please note that children are classed as being 5-15 years of age and infants under 5 years of age. 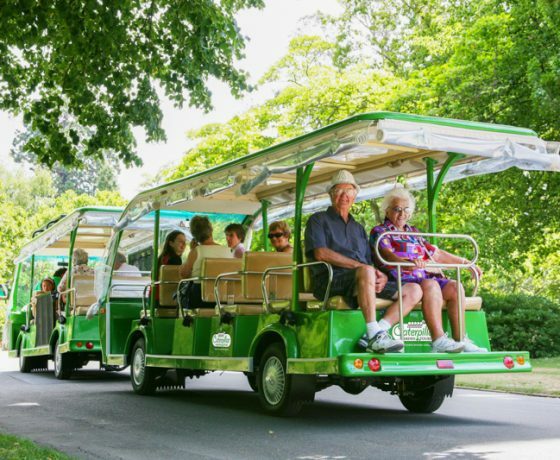 Up to three children may ride free of charge per paying adult, and tickets can be purchased for $5 each for additional children. Infants are free of charge.